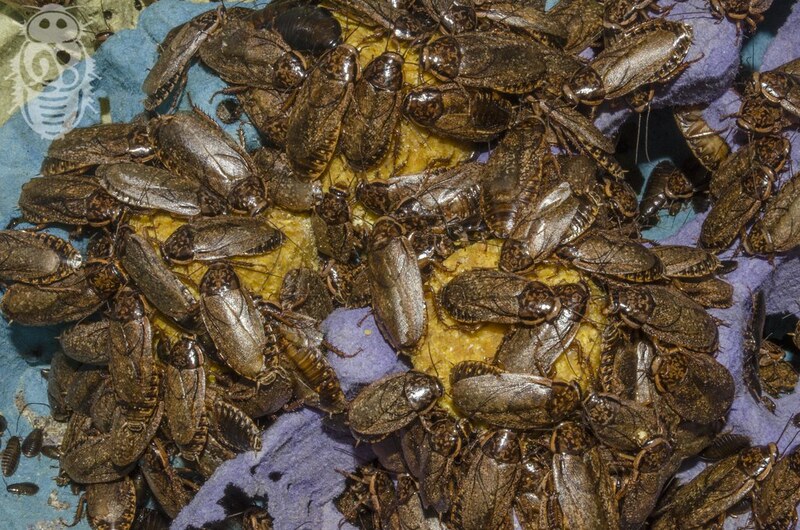 Cockroaches love sweet... 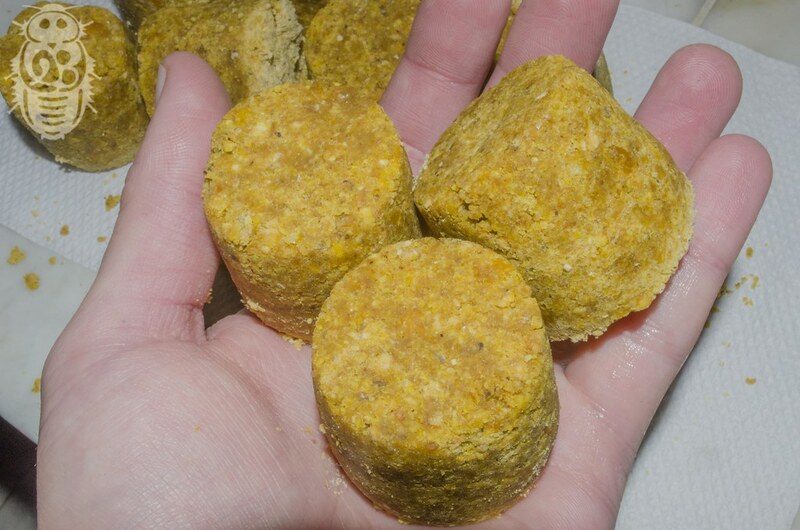 I feed all of my colonies very often with homemade sweet croquette... and I really recommend it ? Mix it all while you cook over low heat until you get the texture you want. But be careful!!! Sticky texture is very dangerous for tiny cockroaches. I use to add something different every time to the mixture... like powder milk, dry grapes (or other dry fruits), meat (already cooked without seasoning)... etc. Wow, thats pretty cool. 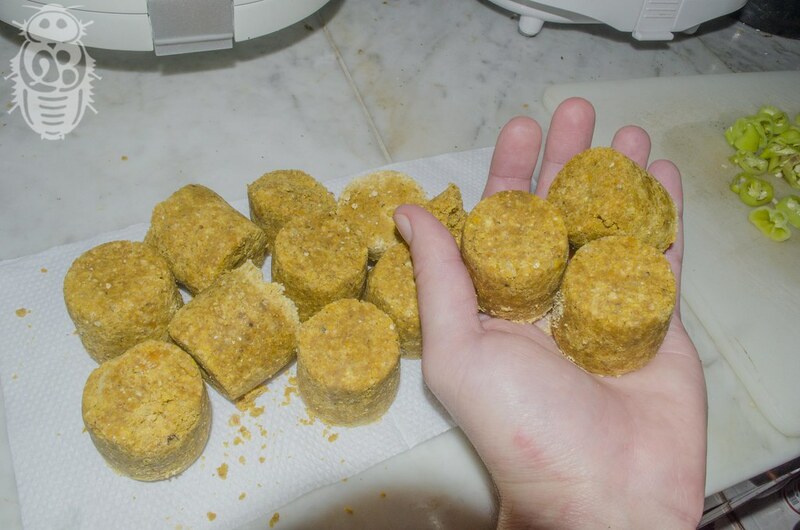 Are the croquette's real crumbly, or do they hold up reasonably well? Are the croquette's real crumbly, or do they hold up reasonably well? They usually are a little crumbly... every time is a little different haha ? Have you tried freezing these for longer shelf life? I usually spend a month or two traveling each year, during which time my SO has to care for all my bugs. I've been looking for an inexpensive yet healthy food that will save for a month or longer. Have you tried freezing these for longer shelf life?